Officials of the country know that problem gambling as well as gambling addiction are at record highs for Japanese citizens. Even though casino gambling, and its variants, have been legal throughout the country since 2016, pinball-like games with payouts known as pachinko machines as well as sports betting in Sumo and baseball as well as lotteries have been around for many years. Teens learn from an early age, that they can exchange their pachinko tokens for real money, and are taught to how to stake money on card games within household and community card sessions. “Many live for gambling,” quoted a reformed problem gambler to a local Japanese newspaper who wishes to remain anonymous. Casual bets can often turn to a more serious compulsion, one that is enough to ruin one’s finances and leave them deep in insurmountable debt. More and more groups are emerging with the country to campaign and create awareness of gambling addiction, something that was once alien to vast regions of the country. However, with lift on the ban of casino gambling still fresh, Japan’s parliament has only very recently passed a new law restricting how gambling establishments should be run to prevent the rise of a new generation of problem gamblers. Once described as the final frontier for casinos, Japan has dropped its official resistance to gambling amid overwhelming evidence of the many billions that the country stands to receive in tax revenue from gross gaming figures. Analysts suggest that these numbers could potentially rival top gambling destinations of the world such as Las Vegas and Macau. Hordes of foreign tourists and eager gamblers would create thousands of jobs, and greatly help the economies of major cities such as Osaka, the proposed location for Japan’s very first casino. 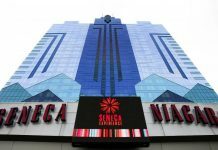 In recent months, Japan’s Diet has been finalizing the Integrated Resorts Implementation Bill or IRIB, which has the leading casino operators of the world vying for a coveted casino license. Investors include the Las Vegas Sands Corporation, headed by Sheldon Adelson, and MGM Resorts. Each have suggested supplying in excess of $10 billion on proposed casino projects in Osaka. Japan has the potential to bring in $18 billion to $35 billion each year in gross gaming revenue (GGR) as the layout currently stands, with the government allowed to collect nearly 30% in taxable revenues. 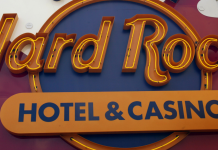 Officials claim that they will do everything in their power to prevent organized crime, from working closely with authorities to running thorough background checks on all companies looking to apply for casino licenses. Firms caught falsifying anything on their applications could face fines of up to ¥500 million. 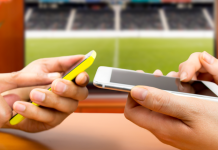 The real issue of debate however remains with problem gambling. A 2017 survey revealed that roughly three and a half million Japanese have at some point considered themselves addicted to pachinko-style games and sports betting. Pachinko, which is one of Japan’s most popular games, fortunately has seen a decline in activity in recent years, but is still found in over 10,000 locations across the country, bringing in massive amounts of revenue each year. A new bill passed in Japanese Parliament is set to restrict access to games among those who have a history of problem gambling. Japanese citizens will now be charged an admission fee of ¥6,000 to frequent casinos, with visits restricted to three times a week. Foreign tourists do not have to pay such fees. In addition, the bill included an emphasis in establishing medical facilities and offering welfare and financial assistance to gamblers with severe addictions. Critics such as Ichiro Tanioka, the president of Osaka University of Commerce, however argue that the new measures are “meaningless”, and although they may take care of the symptoms of problem gambling, they fail to get to the root of the problem for many. “The law calls on the industry to cooperate to tackle addiction, but nowhere does it say how much funding will be provided and how it will be spent. Unless these details are worked out then these can’t be described as measures to tackle addiction,” Tanioka added. “There are very few specialists in gambling addiction in Japan, and the number of self-help meetings here is a fraction of that in the US. 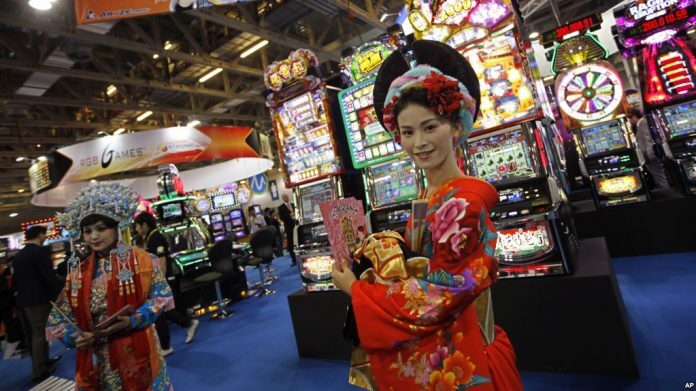 The arrival of casinos will bring Japan to the brink of an addiction crisis,” she said. A recent poll suggested that over 60% of the Japanese population remain opposed to IRIB and the new casino legislation. Only time will tell if the proposed measures can keep up with the flux of gamblers newly casino gambling will bring.